A local company, Darshal, has decided to develop the electric vehicle market in Egypt. In the meantime, it has signed partnerships with Dongfeng Motor Corporation and Vasworld Power Cooporation Limited, both Chinese companies. Egypt is one of the largest producers of electricity in Africa with more than 193,000 GWh installed in 2017. According to the World Bank, the country has achieved a 100% electricity access rate. In addition, Egypt is now turning largely to renewable energy, including the launch of Benaban solar power plant programmes, and is encouraging private investment in the renewable energy sector. Such a development could be of interest to electric vehicle developers. However, there is a certain reluctance in the sector, even if there are already some users of these battery-powered cars in Egypt. This could change with the entry of Darshal, an Egyptian company that promotes cars that run only on electric batteries. The company announced that it has signed partnership agreements with Dongfeng Motor Corporation and Vasworld Power Cooporation Limited, both Chinese companies. One produces electric cars and the other batteries. 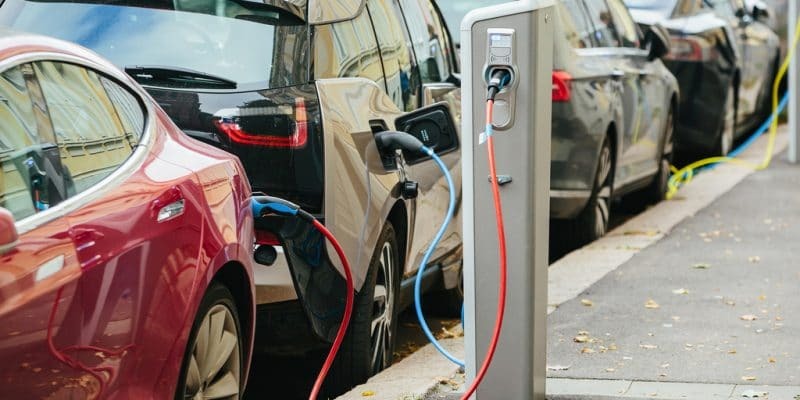 “The new electric vehicles will finally enter the Egyptian market, which has great potential, with its high purchasing power and unique location as a gateway to Africa and the Arab countries,” said Wang Li, Chairman and CEO of Vasworld Power Cooporation Limited. The agreement between the three companies paves the way for the construction of an electric car assembly plant in Egypt. Darshal will therefore invest $53 million. “To first test the market and measure purchasing power, since this is a new technology, we will start by producing 500 to 1,000 cars on an experimental basis,” said Kamal Abdel Hamid, head of the quality control and design department at Engineering Automotive Manufacturing, Darshal’s government partner. The various parties have undertaken to place vehicles on the Egyptian market with prices “accessible to all”. They will be accompanied by spare parts available across the country, where the cars will be sold. If the operation is successful, the plant could produce up to 10,000 vehicles and they will then also be in the African and Middle Eastern market.